40 years ago Mike and Debbie were seperated from each other. After decades of time, love and the pursuit of happiness has brought them back together. Join them on a special day to celebrate their marriage! 40 years ago Mike and Debbie were seperated from each other. 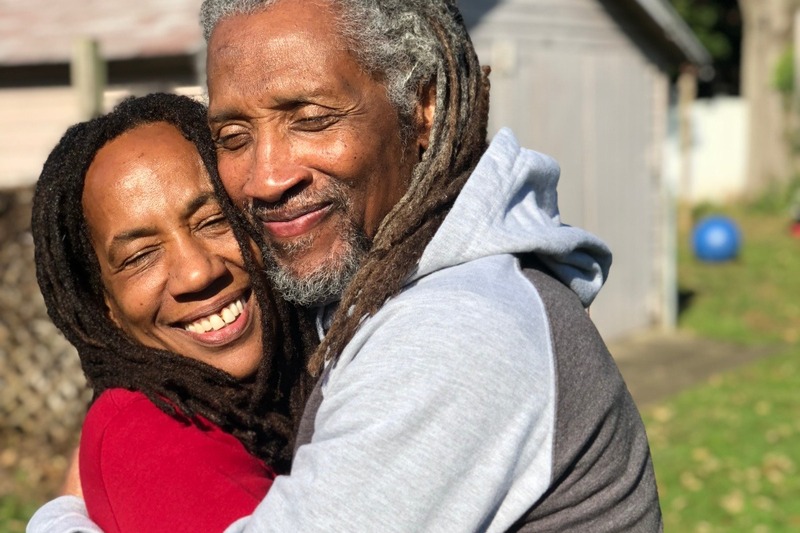 After 4 decades of time, love and the pursuit of happiness has brought them back together. 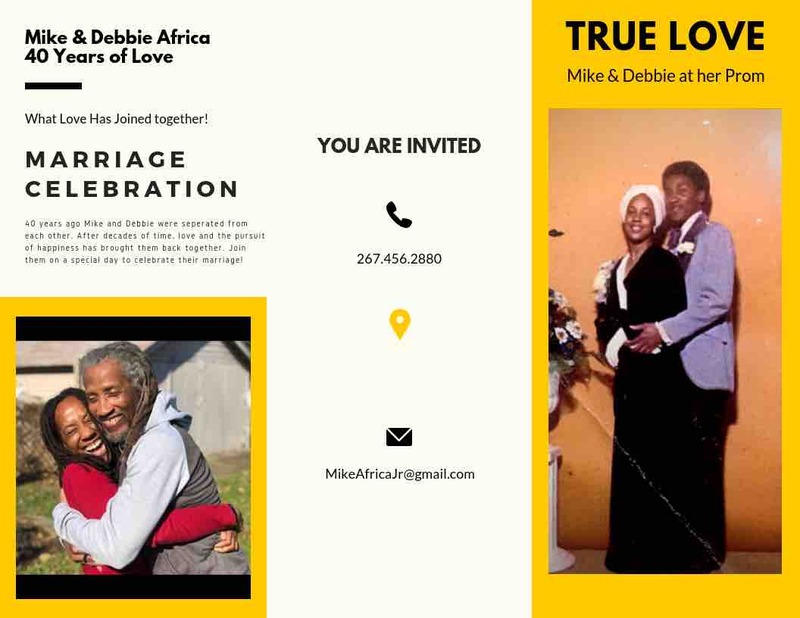 Join them on a special day to celebrate the marriage they waited 40 years for!